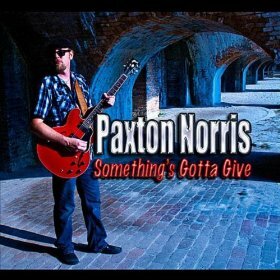 ...... Paxton Norris cut his teeth in the blues clubs in Michigan in the Nineties, playing 250 nights a year to a predominantly blue-collar GM crowd. 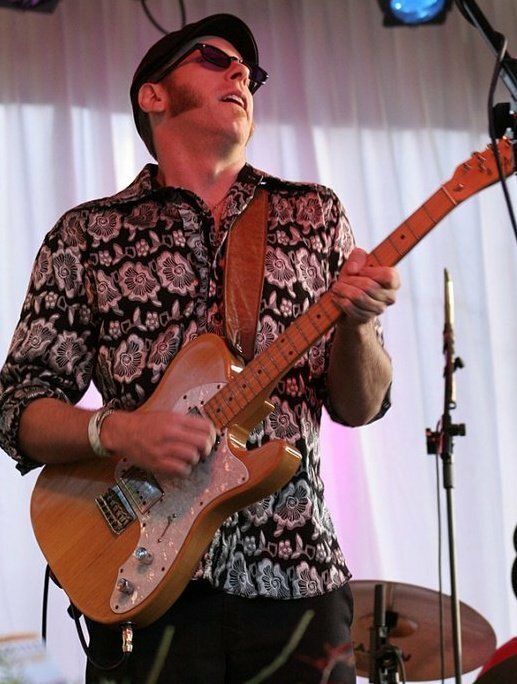 He is a dazzling guitarist with a soulful vocal delivery who cites not only bluesmen such as the three Kings and SRV as influences, but rockers like Seger as well. You can hear a lot of his heroes in his guitar-driven debut, “Something’s Gotta Give,” which is thirteen cuts of solid blues and blues-rock for the working man. The majority of the cuts were penned by Paxton and Josh Ford, and deal with issues that everyone can relate to, such as good love gone bad, plain hard luck, and the sorry state of the economy. Through it all, Paxton’s guitar leads the charge. The funk hits the fan on the leadoff title cut, where we find Paxton “workin’ eighty hours a week and still can’t afford to eat!” This one has a stinging, Albert Collins feel to it, and the fellows all lay down a sweet groove behind it. >>>>>>> Read More>>>>>>>.